Dutch people who are also Americans, even though they sometimes do not know it themselves, have to incur a lot of costs to meet their tax obligations in the US. In total, tens of thousands of people have to deal with this. 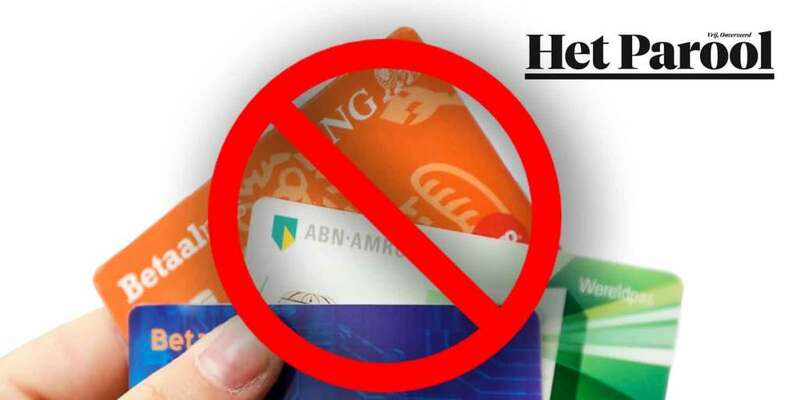 AMSTERDAM – Many tens of thousands of Dutch who also have the American nationality, may become the victims of a strict new tax law in the United States. The law is designed to detect undeclared savings, but also affects ordinary citizens around the world who are US citizens or have a green card, and have not filed a tax return in the United States. The new tax law Fatca (Foreign Account Tax Compliance Act) took effect in 2013, but is making headlines this month. The Dutch tax authorities are providing data to the IRS at the end of this year on citizens living in the Netherlands who hold a US citizenship. The Dutch banks have tracked down ‘US Persons’ in their customer database and transferred these to the Dutch tax authorities. The banks were obliged to do this under an agreement concluded with the Netherlands and America, said a spokesperson of the Dutch Banking Association. The measure applies to 45,000 US citizens in the Netherlands and 100,000 Dutch ‘green card holders’. It affects people born in America, such as children of Shell employees in the United States, or for example, TV presenter Eva Jinek born to Czech parents in Oklahoma. It also applies to Dutch people with an American father or mother. These are often people who have never lived in America and have no US passport or social security number (SSN). They usually do not realise that they have to do a tax return in the US. Read the whole article (in Dutch) here.